Mum and dad wear them so the kids want one too. But how well do children's activity trackers keep up with these little bundles of energy? A new QUT study is aiming to test the accuracy of commercially available fitness trackers by comparing their data with information collected by multiple scientific movement sensors during 20 minutes of play. And while the results will be of interest to all families who use activity trackers, they will particularly be beneficial for children who have physical conditions where monitoring activity plays a vital role in their health. 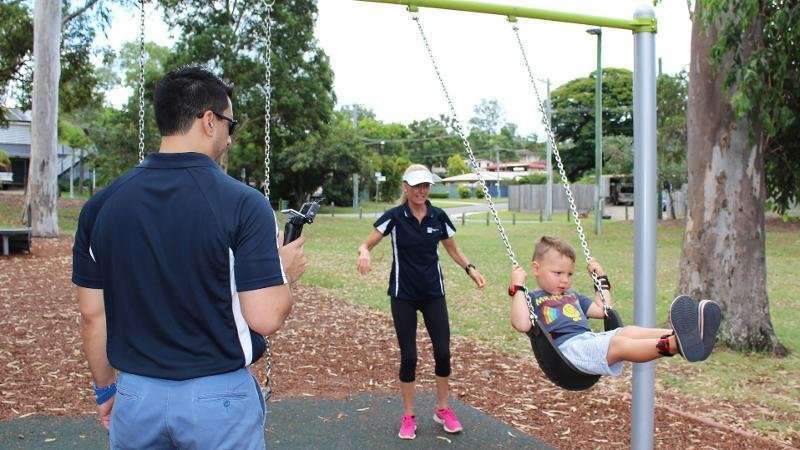 QUT Ph.D. researcher Matthew Ahmadi from the Institute of Health and Biomedical Innovation is doing playground tests across Brisbane involving 30 children aged 3 to 5. "We put movement sensors on their wrists, ankles, and hips, along with a mask that tracks their breathing rate, and put two commercial activity trackers on them, and tell them they look like Iron Man or a superhero," he said. "So far that tactic is working – they really seem to enjoy it!" The children are also videoed so that researchers can compare their actual minutes of play with the data collected by all the tracking equipment. "We're testing activity trackers that are commercially available for parents to buy for their children to track that their kids are getting enough physical activity and sleep," Mr Ahmadi said. "We want to test the algorithms that these devices use to make sure that the information parents are getting is accurate and informative. "These devices are also starting to be used by allied health professionals and clinicians in their studies and rehabilitation programs, so it's very important that the information they're receiving is accurate." 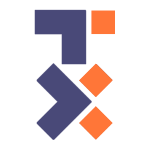 The Australian Research Council-funded study will look at step counts, minutes of intensive activity and the algorithms that turn activity tracker data into statistics on how many calories their wearers are burning. Mr Ahmadi came to Brisbane from the United States to research his Ph.D. with QUT's Children's Physical Activity Research Group. 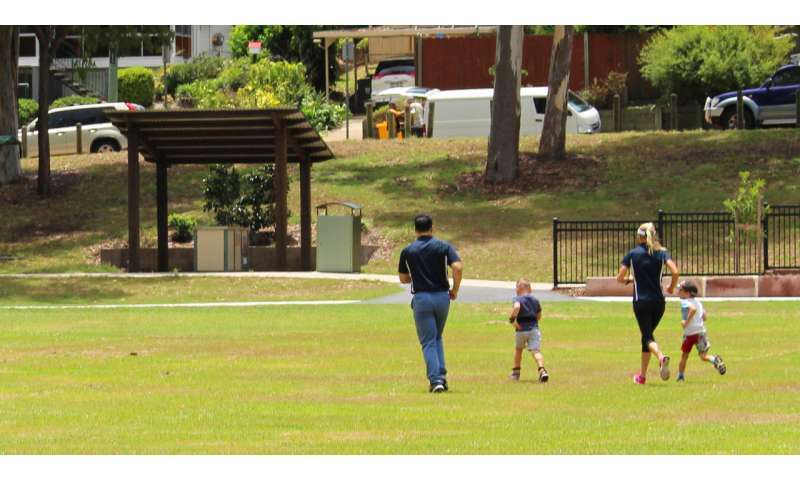 QUT's Professor of Physical Activity and Health, Stewart Trost, leads the group, which is based at the Centre for Children's Health Research (co-located with Lady Cilento Children's Hospital). "Preschoolers are very different in terms of the amount of energy they use to do things … we become more efficient as we get older," he said. "Children are less efficient because they don't have as much coordination and their resting metabolic rate is twice that of an adult (relevant to their body mass). Physiologically, they do high intensity bursts and produce energy quickly, but also get worn out faster. "For a child with a medical condition like cerebral palsy, or who has just had surgery, it's really important to know how many calories they burn. The work we are doing at QUT is aiming to improve the accuracy of the data that the wider community receives through trackers, and work towards producing the next generation of activity trackers."